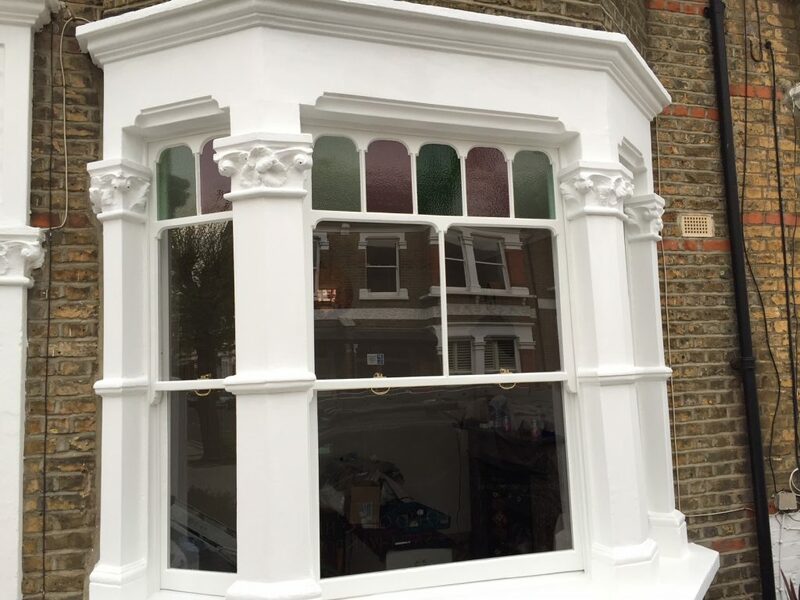 London & Herts Sash Windows is a family business specialising in sash and timber window restoration, repair, draught proofing, double glazing to original windows, new double glazed windows and timber door draught proofing across London, Hertfordshire, Middlesex & Essex. 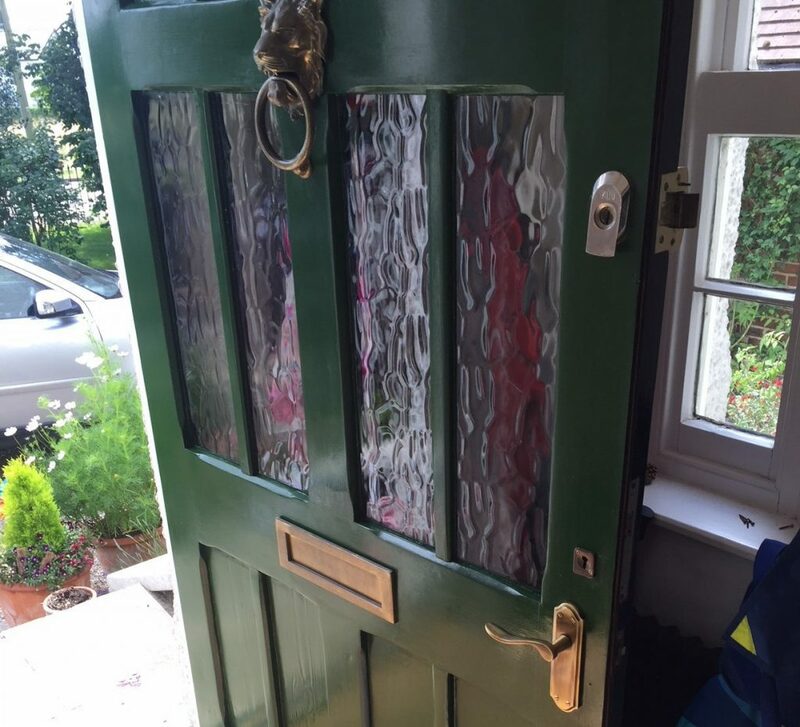 Our aim is to provide you with a service that cost effectively restores your timber sash windows and doors back to their former selves, looking and functioning like new. Specialising in timber restoration and draught proofing for timber windows and doors, speak with us today about how we can help at your home or renovation project. 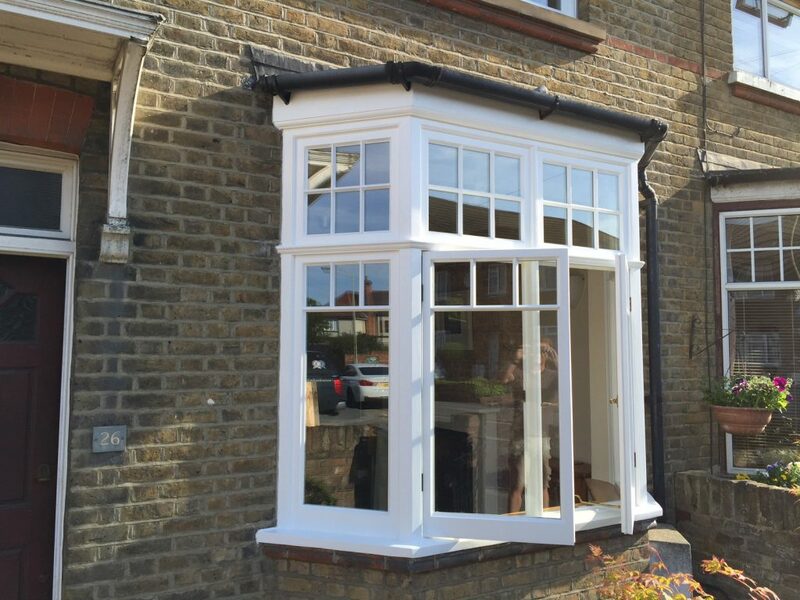 Experts in the restoration of timber windows and doors across Hertfordshire, Essex and London. 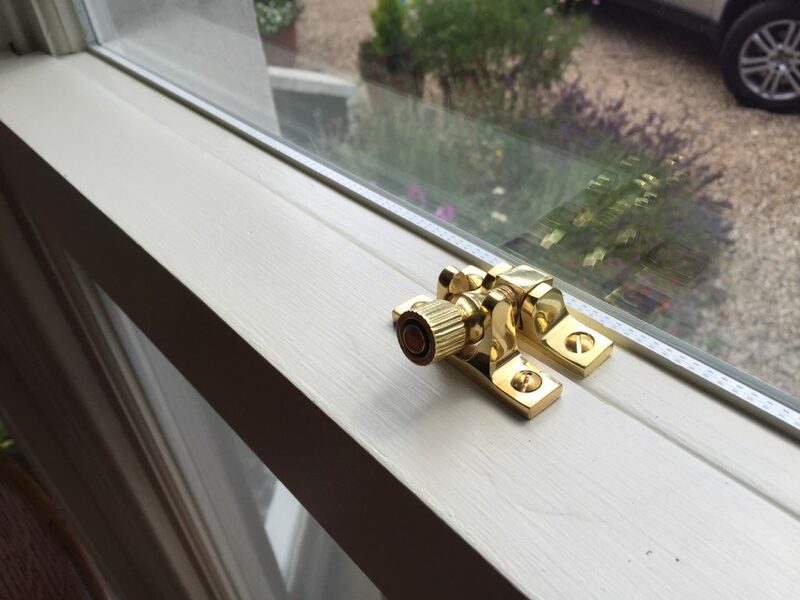 Sash windows are an ingrained part of the British architectural landscape and were introduced to England in the late 17th century and have remained a key part of traditional buildings ever since. Any property from this era would be lacking without them, and so when renovating a Georgian, Regency or Victorian property, the restoration process must be carried out with care and knowledge to bring these key parts of the bulding back to life. Genuine timber sash windows and timber doors are likely to be the first and only choice for traditionalists and people living either in a listed building or a Conservation Area. Timber is very durable and a very good insulator, and if properly handled, a timber frame can last for many many years. 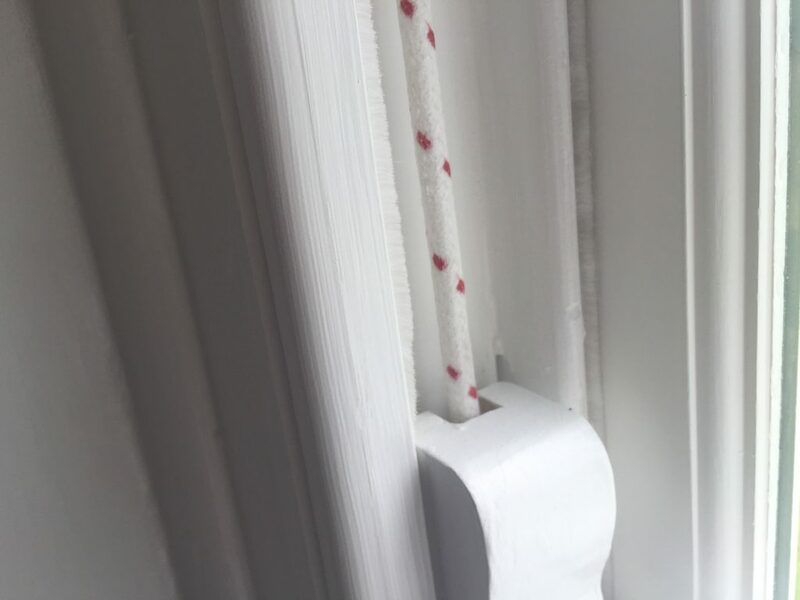 Using modern restoration techniques and products, quality hardwoods and modern paints and finishes, timber windows should last for many years with just periodic maintenance. 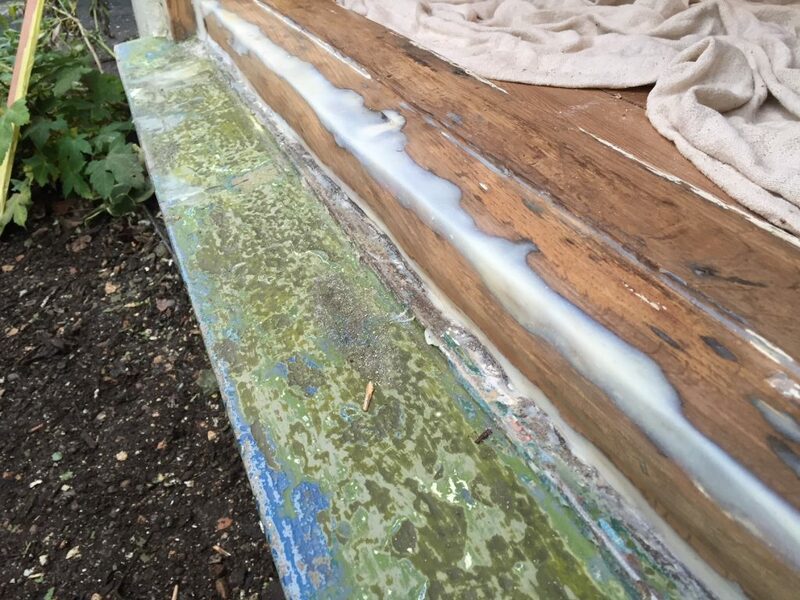 If you need sash window refurbishment, repairs, renovation, double glazing, replacements, draught proofing, timber door draught proofing or something more specific in the North London, Hertfordshire or Essex areas, then contact London & Herts Sash Windows today.